Is There Only One Kind of Arthritis? Home Dealing with Arthritis Is There Only One Kind of Arthritis? Elderly Care in Sun City Grand AZ: Is There Only One Kind of Arthritis? Arthritis is one of the most common complaints of elderly adults. In fact, while around 23 percent of the total adult population of the United States has been diagnosed with arthritis, nearly 50 percent of people over the age of 64 have been diagnosed with the disease. Despite how common it is, there are still misconceptions about this disease. As a family caregiver it is important that you understand as much as you can about arthritis so that you can be sure to give your loved one the type of care and support that is right for them and their needs. One of the most common misconceptions about arthritis is that it is just one disease, or that there is only one kind of issue that can be described as “arthritis”. This is not the case. There are actually more than 100 conditions that fall under the term “arthritis”. Each of these has its own manifestations within the body, causing their own sets of symptoms and creating different forms of damage. Many require distinct forms of treatment and management that would not work on other forms, and do not respond to treatments and management techniques that work on other types. This is why it is critical for your elderly loved one to get a proper diagnosis from their doctor if they suspect that they are suffering from arthritis so that you can all work together to identify the course of treatment, management, and care that will enable them to deal with their arthritis issues in the best way possible while also living their highest quality of life as they age in place. If your aging parent has recently been diagnosed with arthritis, or you have noticed that they are struggling more with their symptoms and limitations due to this disease, now may be the ideal time for you to consider elderly care for them. 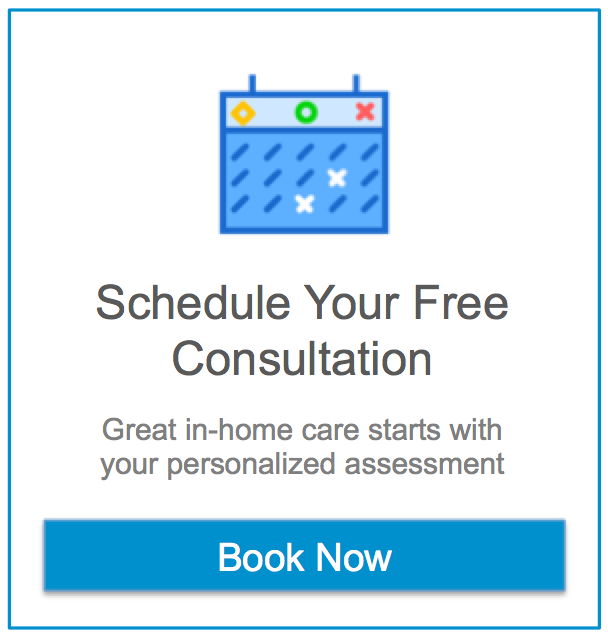 An elderly home care services provider can be with your aging parent on a fully customized schedule to ensure that they get all of the care, support, encouragement, and assistance that they need in order to manage their arthritis while also addressing their personality, goals, and thoughts. This means that your aging parent can remain safe, comfortable, and healthy, as well as pursue a lifestyle that is as independent, active, and fulfilling as possible. This care provider will develop a highly personalized set of services specifically designed to care for your loved one as a whole person rather than focusing just on one issue. Together they can ensure that your parent is able to maintain a high quality of life as they age in place. This can be accomplished through helping your parent make good lifestyle choices, encouraging and reminding them to remain compliant with prescriptions, treatments, and guidelines, and providing valuable companionship that addresses the emotional aspect of arthritis as well as encourages more motivation and engagement throughout their later years. If you or an aging parent are considering in-home elderly care in Sun City Grand, AZ, please call the caring staff at Assisting Hands Home Care. Serving North Phoenix, Glendale And Surrounding Areas. Call Us 602-362-6610.